JEFF GRIGGS (Director) is the author of the book, Guru; My Days with Del Close and teaches at Colombia College and the Harold Ramis Film School. He is a Director-At-Large for The Second City Theater. Most recently, he directed Red, White and Blaine at iO and The Soap Box Derby King at The Annoyance. He has performed improv and sketch at theaters around the world and directed and performed for The Second City on numerous NCL Cruise Ships. 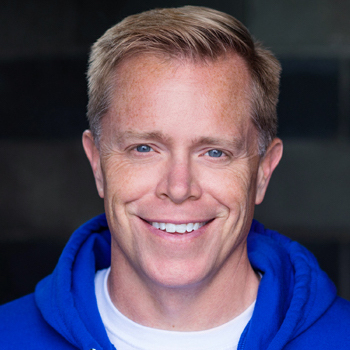 He is a current director for The Second City Touring Company and is a faculty member in the training centers for the Second City and iO.